Join us every Tuesday for the chance to win some GREAT prizes! HINTS will be posted on our Facebook pages all week-end! 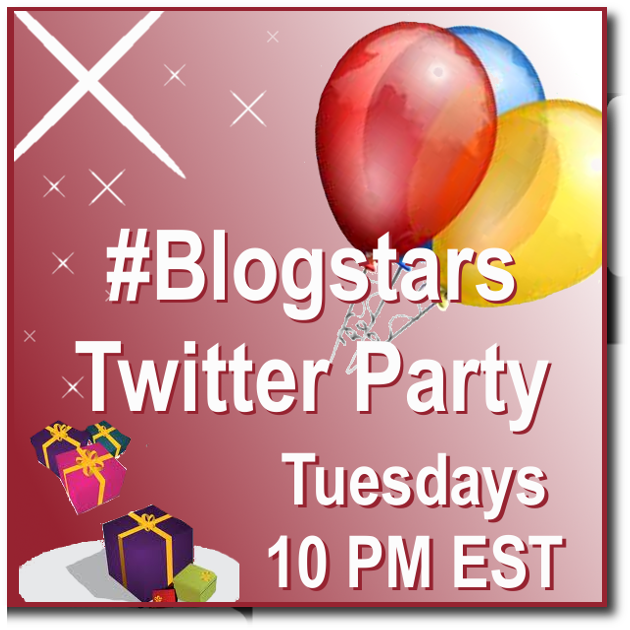 So- Go check out the hints and be more prepared to WIN, and RSVP here! 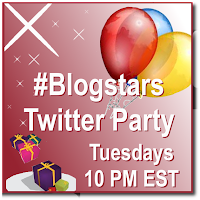 Click HERE to read how Twitter Parties work!